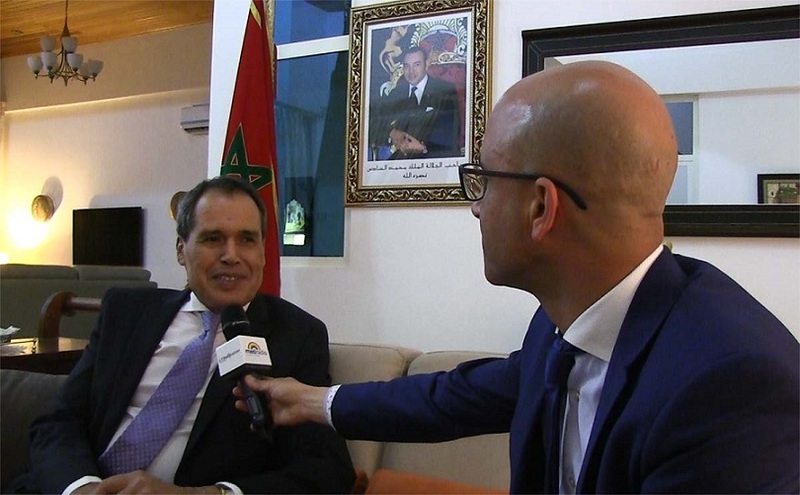 Who Is Hamid Chabar, Morocco's New Ambassador to Mauritania? 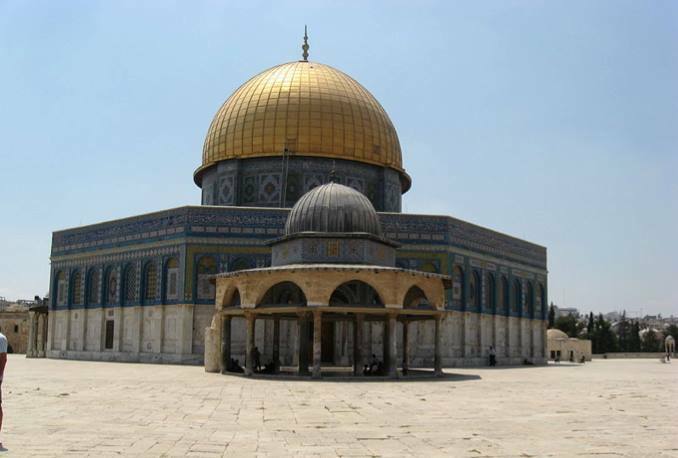 Home News International News Who Is Hamid Chabar, Morocco’s New Ambassador to Mauritania? 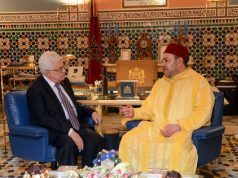 Rabat - On Sunday Hamid Chabar was appointed as the new Moroccan ambassador to Mauritania o by King Mohammed VI during a ceremony in Casablanca’s Royal Palace inaugurating 13 new ambassadors. 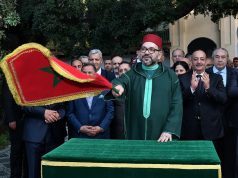 Rabat – On Sunday Hamid Chabar was appointed as the new Moroccan ambassador to Mauritania o by King Mohammed VI during a ceremony in Casablanca’s Royal Palace inaugurating 13 new ambassadors. Amid long-standing diplomatic tensions with Mauritania over issues such as the Western Sahara , Chabar’s resume shows him to be an ideal candidate to help alleviate the strained relations with Morocco’s southern neighbor. 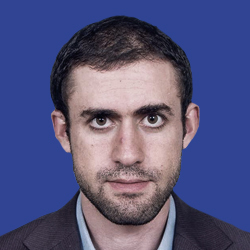 With a doctorate degree in international relations from the University of Brussels and a post graduate degree from l’Institut d’études des pays en développement in Leuven, Chabar has assumed several diplomatic roles since he became a university professor. While working as a professor at l’Ecole Nationale d’Administration (ENA) in Rabat, Chabar was appointed as an advisor on the Western Sahara issue at the Ministry of Interior and was later put in charge of coordinating with United Nations Mission for Western Sahara (MINURSO). His relevant experience led him to later be appointed as a governor of the southern region of Oued Eddahab-Lagouira as well as a Wali in charge of international cooperation at the Ministry of Interior. Chabar has impressive international experience too, having served as Morocco’s ambassador to Ghana, a United Nations (UN) extraordinary ambassador and the kingdom’s deputy representative to the UN. The married father-of-three’s professional history earned him membership to the commission that planned Morocco’s 2007 Autonomy Proposal for Western Sahara, which was later presented to the UN. Chabar’s appointment comes at a time when Morocco seems to be willing to resolve diplomatic issues with Mauritania. 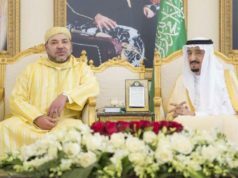 Istiqlal Party leader Hamid Chabat’s statements in December 2016 that Mauritania was historically part of Morocco were met angrily by Mauritania’s ruling party, Union for the Republic. 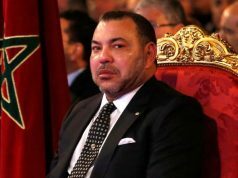 The King responded by sending the then-head of Moroccan government Abdelilah Benkirane to Nouakchott to meet with Mauritanian President Mohamed Ould Abdelaziz to decrease tensions. Chabar’s appointment also comes just months after the death of former Moroccan ambassador to Mauritania, Abderahmane Benomar in December 2016, who served in the role for 15 years. Benomar was the subject of a rumor that alleged Nouakchott wanted him to be replaced by another ambassador. With Africa being the Morocco’s current foreign policy priority, resolving issues with Mauritania remains an important issue. Whether or not Chabar succeeds in his role, a difficult task awaits him.